Beginning as early as the late 1800s, tin pails, pitchers, glass jars or jugs, or other vessels were used to carry beer home from the local pub. The most common was a 2-quart galvanized or enameled pail. These "growlers" supposedly got their name because as the beer sloshed around, it caused the carbon dioxide to escape and created a growling noise. However, some sources suggest it was the constant conflict between the two parties - the bartender who's filling a two quart pail with a pint of beer - and the customer looking for a full pail- which caused the "growling." Prior to World War II, children would bring covered buckets of draft beer from the local pub or brewery to workers at lunch time or to their parents at dinner time. This became known as "rushing the growler." Adults also were "Bucket Boys" or "Kesseljunges," a German term used in Milwaukee. The "Bucket Trade" was often attacked during the years leading up to Prohibition by the anti-alcohol "Temperance" movement that resulted in the 18th Amendment (the complete prohibition of alcohol). Laws were passed in many areas to outlaw the growler entirely. By the 1950s, the tin pail had been phased out and waxed cardboard containers with lids were being used. These looked like a cross between a milk jug and a takeout Chinese soup container. By the 1960s, however, most bars had switched to plastic and were allowed to sell pre-packaged beer after hours, so the concept of the growler slowly disappeared. The lack of growlers continued until 1989, when Charlie Otto, owner of Wyoming's first draft-only microbrewery, Otto Brothers Brewery, wanted to offer draft beer to go, but was not able to bottle the beer. Luckily for Charlie, his father still remembered the use of growlers and suggested that they give that a try. 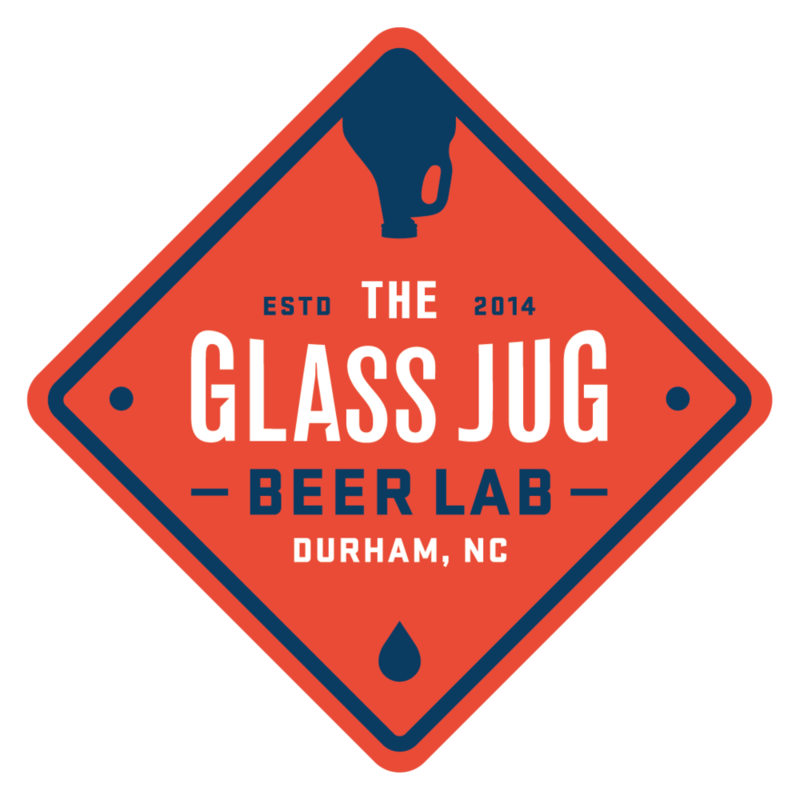 However, the packaging needed to be updated, so Charlie began silk-screening his logo on half-gallon glass jugs, and thus, the growler as we know it today was born. Over the past five years, technological advances driven by the craft beer movement have resulted in the use of counter-pressure filling technology, allowing growlers filled at The Glass Jug to all but eliminate the risk of stale (oxidized) or flat beer. The quality of a growler filled today is lightyears above the tin pails of yesterday, allowing you to enjoy fresh draft beer at home without any loss of freshness or carbonation. In 2013, the state of North Carolina relaxed their growler filling regulations, allowing bars and retail stores to refill growlers for customers, meaning you no longer have to go to a brewery to get your growlers filled back up and paving the way for stores such as The Glass Jug to open.